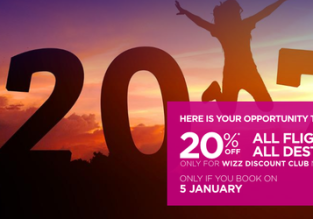 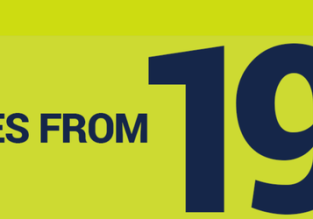 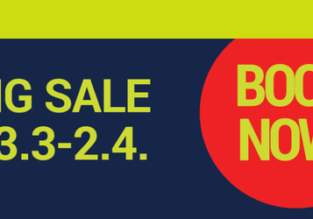 airBaltic Big Sale: Summer flights from only €19 each way! 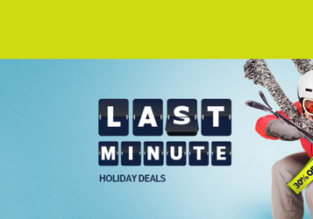 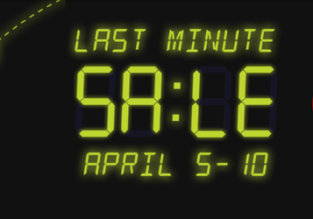 AirBaltic pre-holiday clearance! 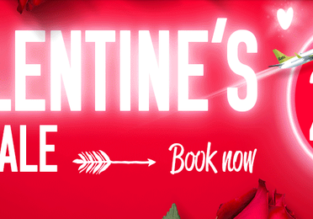 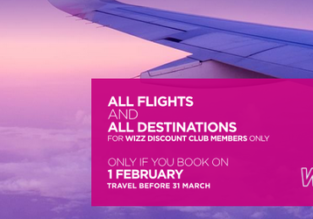 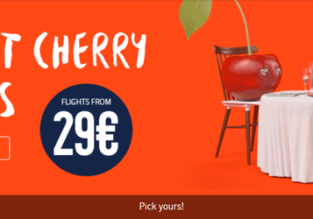 Flights from €29 one way!